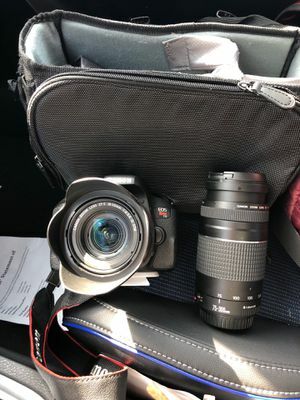 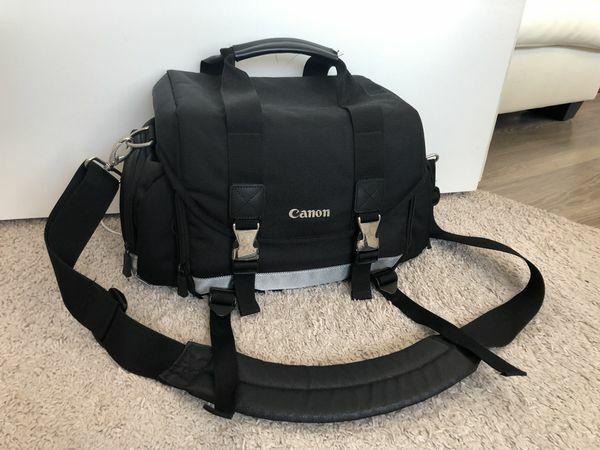 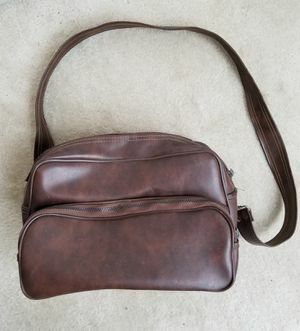 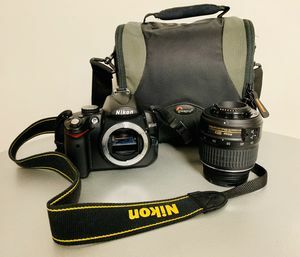 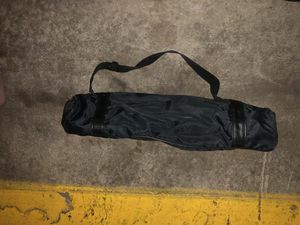 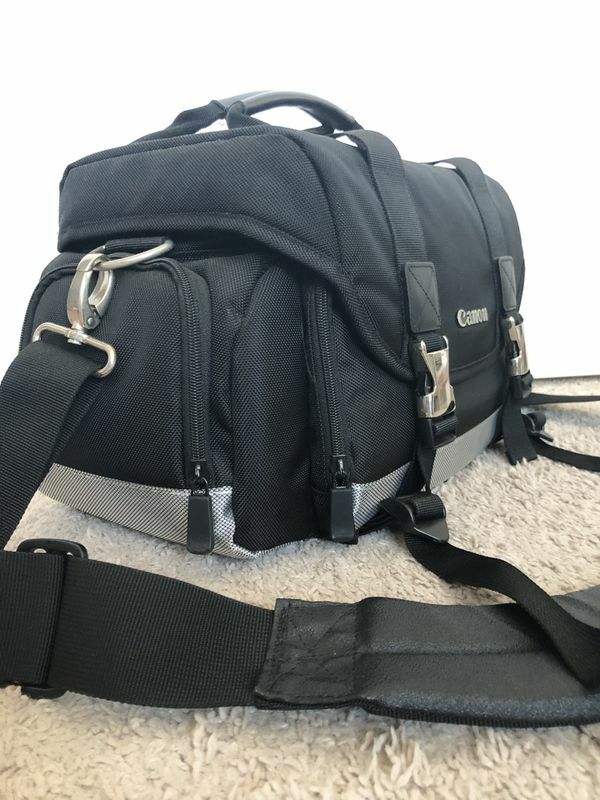 Large Canon DSLR Camera bag. 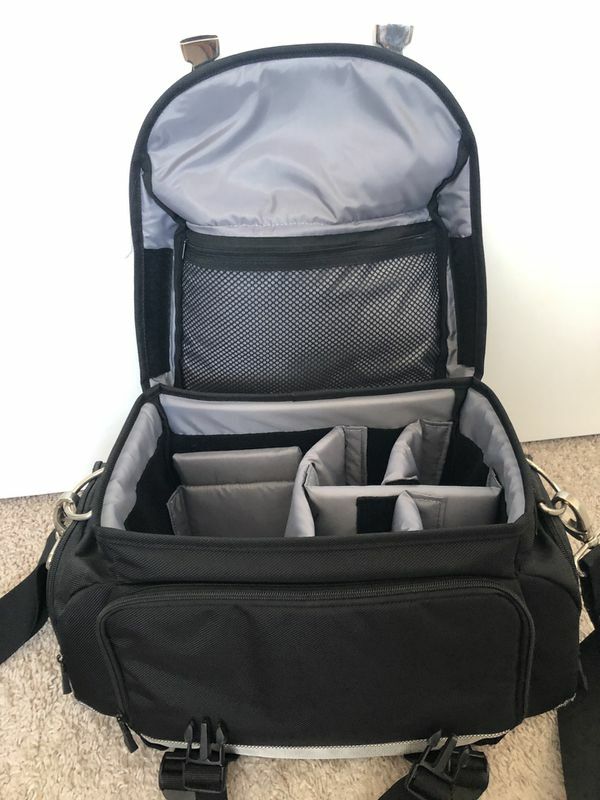 We purchased a small and large bags and ended up never using the large bag. 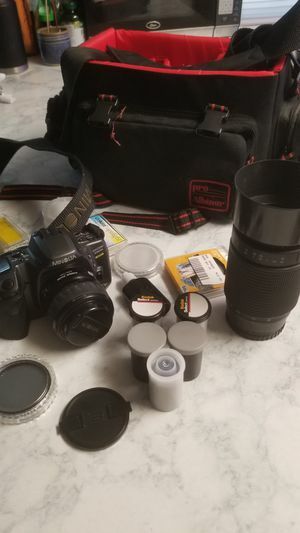 It’s out of its original packaging but it’s never set outside home and never used. 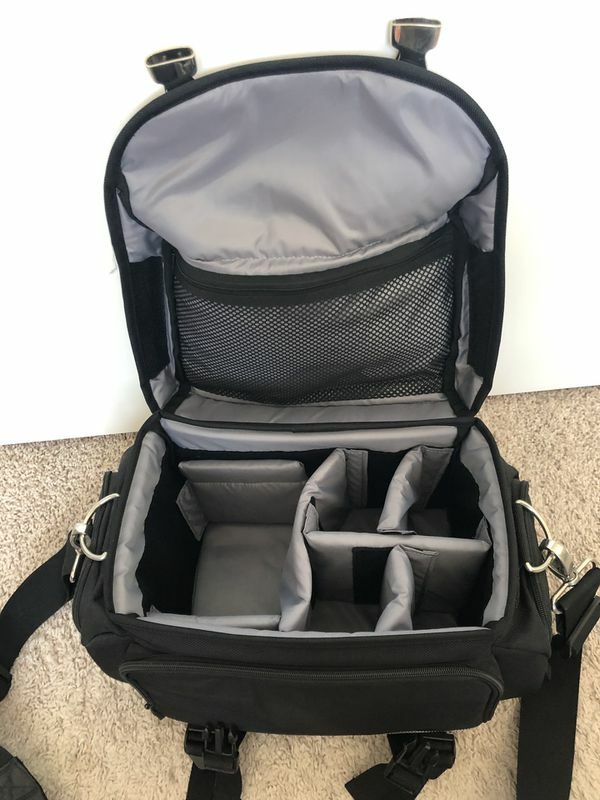 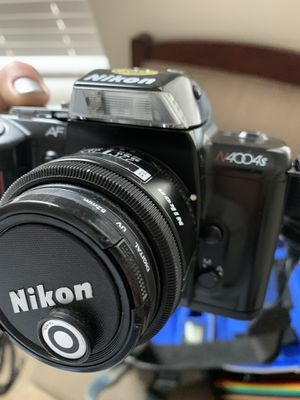 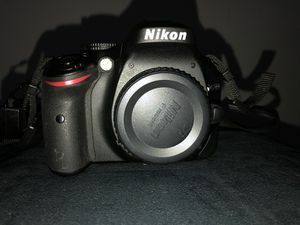 It has large compartments and fits most of your camera gear. 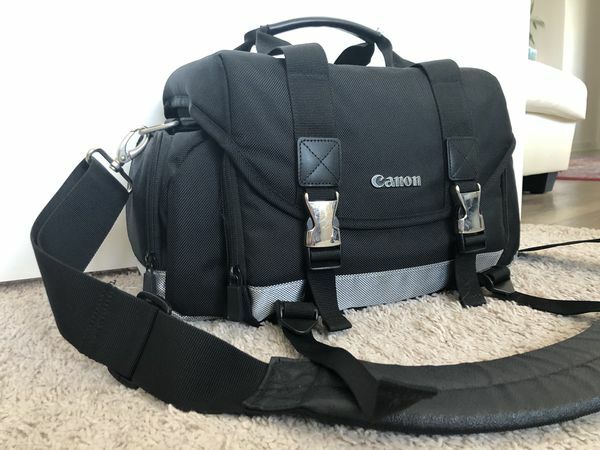 There’s crazy amount of room and the bag feels very sturdy!